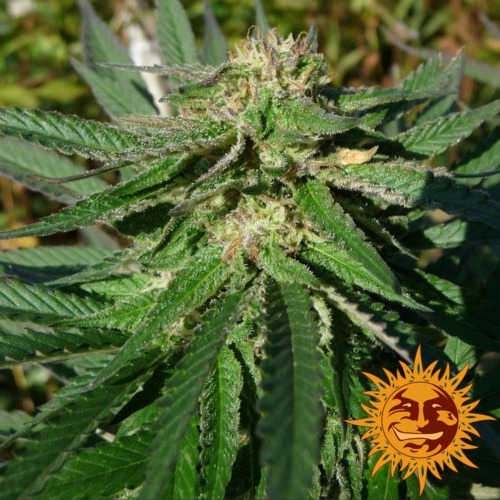 8 Ball Kush from Barneys Farm are feminized cannabis seeds from very high quality. This strain contains genetics that descent from Afghanistan and Pakistan. 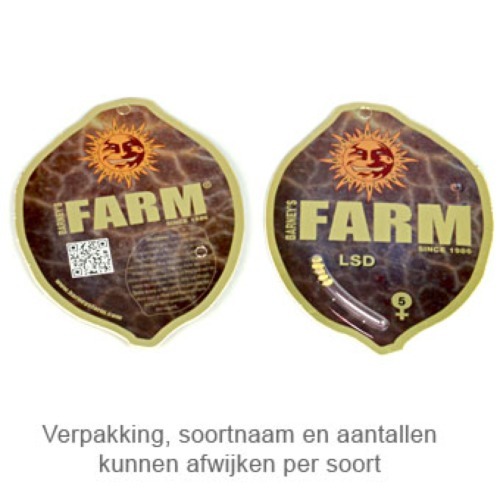 You can make perfect hash from this strain, the quality of the hash will be excellent. Barneys Farm 8 Ball Kush is a weed plant that is very easy to grow. She even performs well under less conditions. She is suitable for an indoor grow and outdoor grow. The plant that originates from these feminized cannabis seeds stay small and are very appropriate to grow in a SCROG setup. The taste of this weed is musk-like with a deep spicy taste. Growing cannabis from these feminized cannabis seeds provide you a weed from very high quality. Tell us and our customers what you think of the 8 Ball Kush from Barney's Farm.